Not only was Glenn Miller’s “Chattanooga Choo Choo” the most popular song of 1941, the Moscow Mule was also born in a hotel bar on the vibrant island of Manhattan. 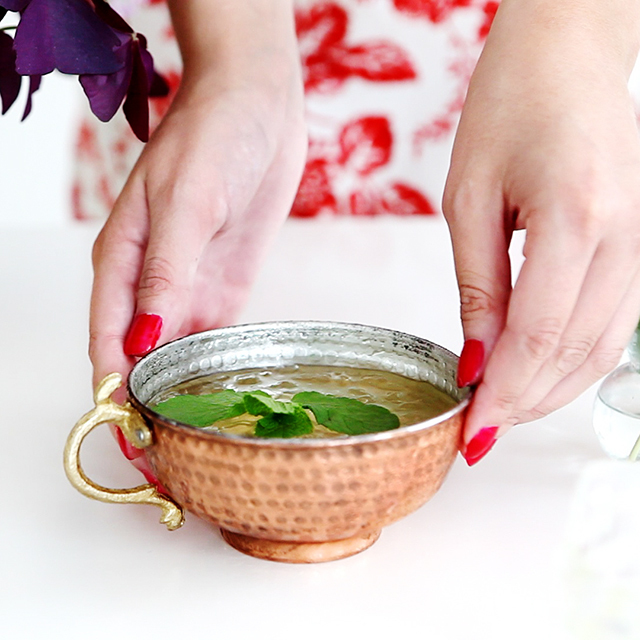 The copper mug that the Moscow Mule is traditionally served in was a marketing scheme intended to give the drink a unique signature, thus boosting sales. The great thing about the copper mug is that it also keeps your drink ice cold on hot summer days and warm late summer nights.